It's no longer about location, location, location. In the commercial and retail property spaces, the buzzword is now technology, technology, technology. Here are four trends most likely to impact the local commercial and retail property space during 2019. Internationally, WeWork started out as a co-working space. As it grew from a single office to a global network with operations in 23 countries, so it changed the landscape for commercial properties: no longer is it sufficient to provide a simple working environment. 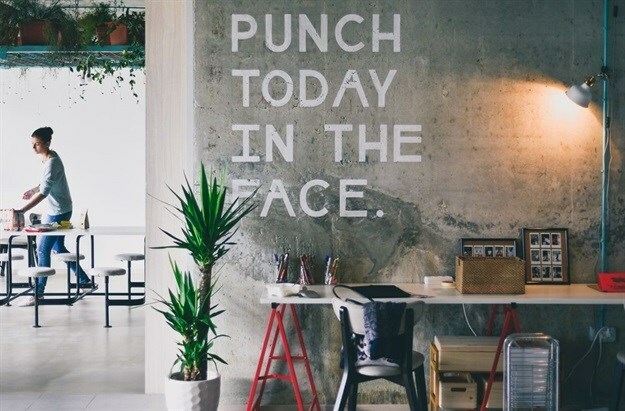 The modern workplace has now evolved into an experience: in line with the demands of millennials, and now Generation Z, office workers demand not only ergonomically designed workspaces, but also offices that provide a range of amenities, all culminating in an outstanding ambience. By now, we know that the traditional business model is disappearing. In its place? Companies that embrace remote working and flexi-hours, or which even second workers to a co-working space to create relief for space requirements and, by extension, rentals. But this also means that things are changing for owners and landlords: they have to adapt their spaces, and increasingly this is meaning venturing into mixed-use developments. Adaptation is happening in other areas too: when times are tough, as they are now, many tenants prefer a short-term or flexible lease – and commercial property owners must step forward or risk losing the business. Once upon a time, installing Wi-Fi may have been seen as a big deal. Now, companies are expected to embed technology into every single aspect of their buildings’ functioning. Facilities management is receiving a real boost through the development of the internet of things (IoT), but it doesn’t stop there. Predictive analytics can be used to anticipate tenants’ needs, while AI can be harnessed to promote buildings to tenants who can’t quite see their potential. Smart building management systems and automated procedures also rank among the tools now available to industry players. And then there’s proptech; already making an impact overseas, we can expect it to start exerting an influence here too. The recession has played havoc with South Africa’s retail sector – although ours is not the only country to be experiencing this tumult. Internationally, players are dealing with this scenario by using non-retail (think health and fitness operations, medical facilities or entertainment providers) to attract foot traffic, for example, or redesigning existing properties as mixed-use precincts. Here, technology is presenting a double-edged sword: on the one hand, there are online retailers, and their greater responsiveness in terms of personalisation and instant (rather than same day) deliveries, which have stolen custom from many shopping malls; but on the other, data analytics gives landlords the chance to develop deeper insights about shoppers and use these to tweak operations for better results. It’s not that retail will ever disappear (not even overseas); rather, it’s about making sure that whatever is offered in the physical space betters what is offered online – service may become more important than merchandising, for example. We can also look forward to shorter team leases and more pop-ups as long-term leases become a risky proposition. Rowland Gurnell is the managing director of Excellerate Services' Facilities Management Division. 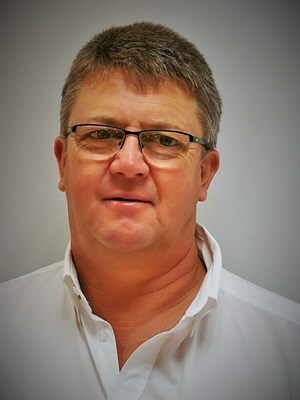 He has more than 30 years of experience in the industry, with his previous position being managing director of the Sunbird Group. Prior to that, he was chief operating officer at Broll's Facilities Management Division for 17 years. Gurnell holds a National Higher Diploma in Engineering and an MBA from the University of Leicestershire, UK.